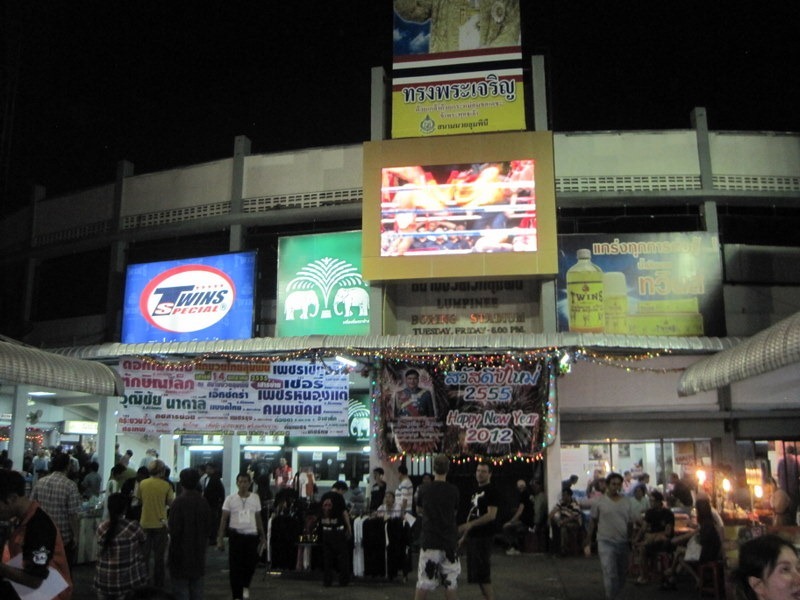 I attended my first muaythai match January 2012 at the decaying Lumpinee Boxing Stadium in Bangkok, Thailand. Also known as Thai boxing, muaythai is a form of kickboxing that combines martial arts with traditional hand-to-hand boxing and is the national sport of Thailand. Many kickboxing enthusiasts consider muaythai the "King of the Ring," with fights that feature punches, kicks, elbows, knees, grappling, and head-butts intended to wear down and knock out opponents. Fighters use power, speed, and endurance to defeat their opponents. The origins of muaythai are unclear, although tradition has it that the sport emerged centuries ago from the hand-to-hand (sword and baton) battlefield tactics of the Thai army. The Thailand-based World Muaythai Council suggests that muaythai developed in rural Thailand as a way for Thais to defend their lands from invaders or settlers. The sport came into its own during the reign of King Naresuan the Great (1590-1605) of the Ayutthaya Kingdom. In 1584, the then-Crown Prince called upon Thai soldiers to learn muaythai in order to improve their combat skills. According to the Thai Boxing Association of the USA, early bouts pitted Thai army units against one another with few rules, no weight divisions, and no time limits. 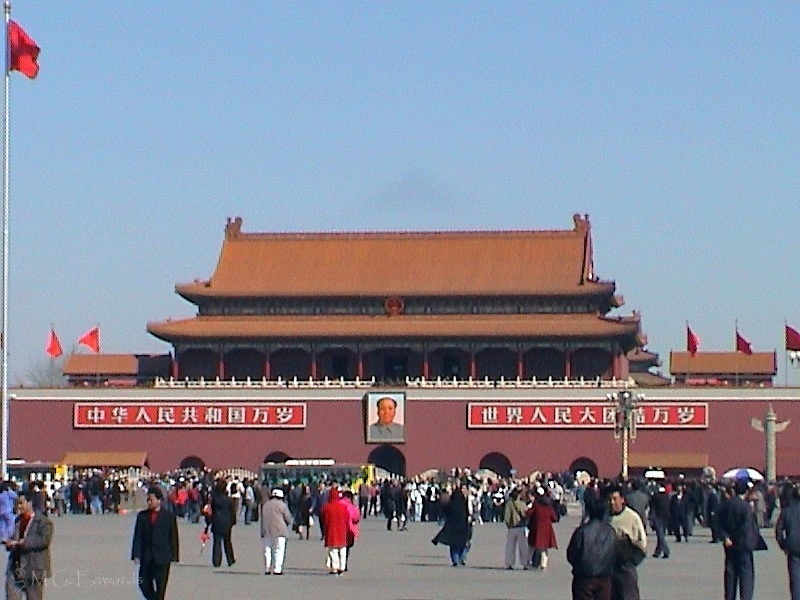 The matches were very popular throughout the kingdom. 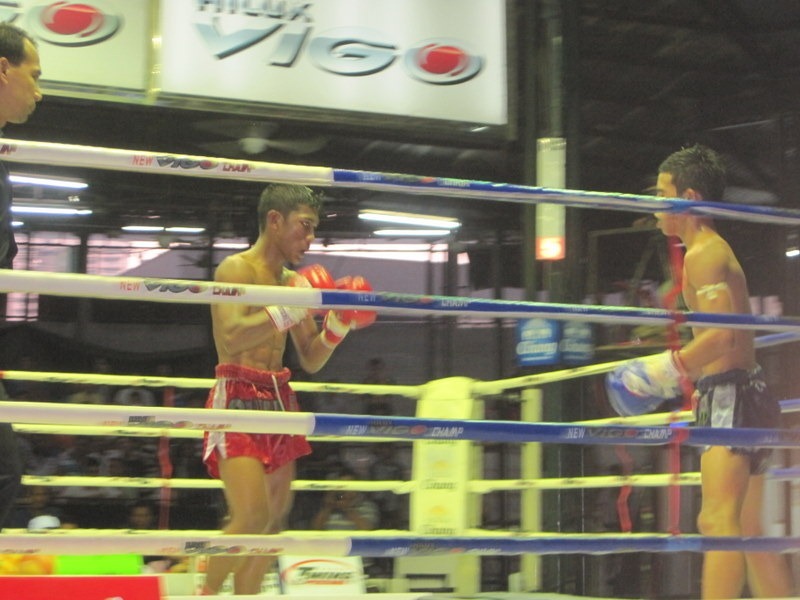 Thais generally consider muaythai an essential aspect of Thai culture. During the Ayutthaya Period, the sport became a favorite pastime among Thais, who went to muaythai training camps to watch bouts and learn it. A betting culture developed around the sport that persists today. The reign of King Rama V (1868-1910) was a golden age for the sport as fighters from around the kingdom competed in Royal Command matches for the chance to earn fame, glory, and a military title bestowed by the king. Muaythai adapted to changes in Thai culture. 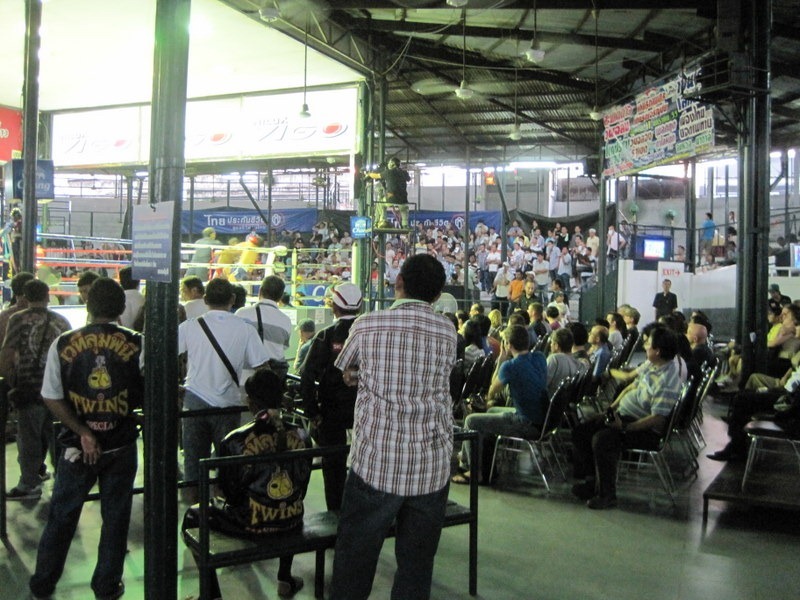 For centuries, matches were held wherever space was available until the standard boxing ring with ropes was adopted during the reign of King Rama VI (1910-1925). Muaythai was part of the curriculum in Thai schools until the 1920s, when it was discontinued because of the high number of injuries sustained by students. Stadiums replaced makeshift rings during the reign of King Rama VII (1925-35). In the 1930s, a uniform set of rules, time limits, and weight classes were introduced, and fighters began to use boxing gloves instead of rope bindings on their fists. 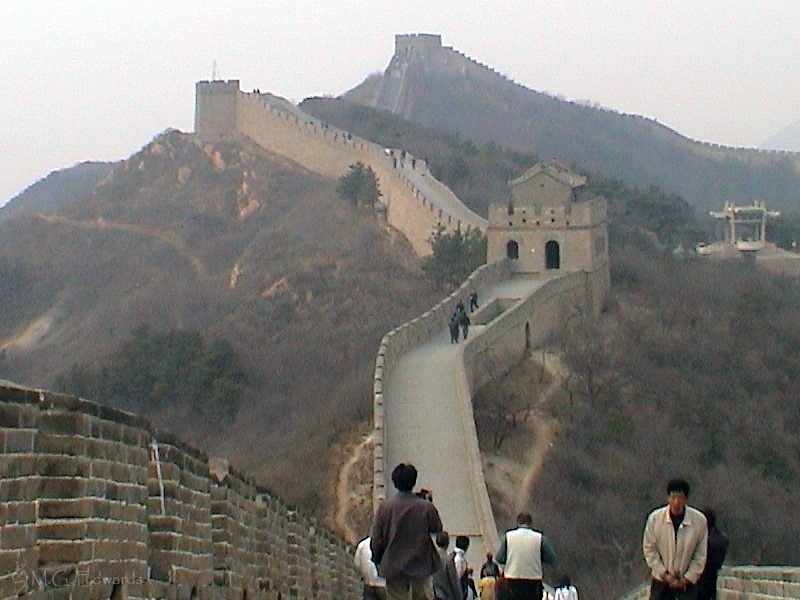 After World War II, television introduced the sport to a larger audience, and the sport gained an international following. 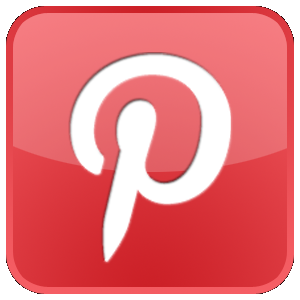 It is now practiced by hundreds of thousands of people worldwide. 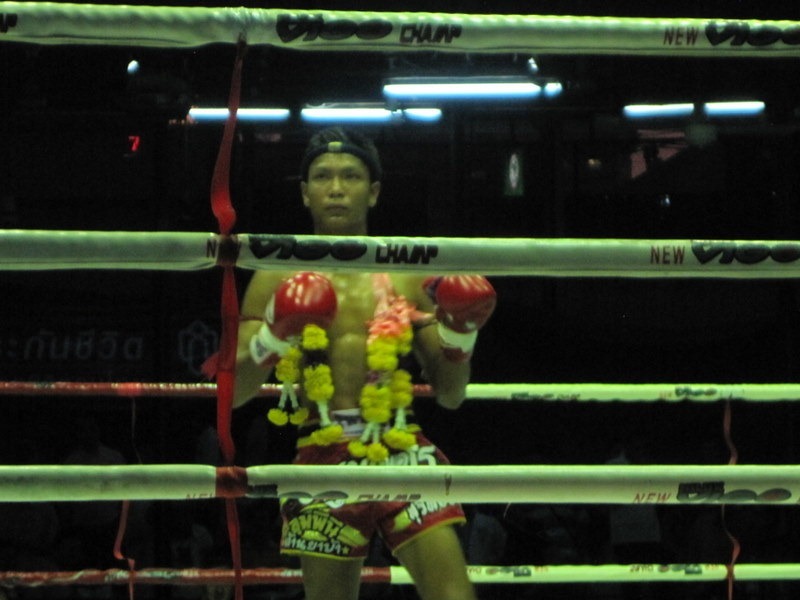 Muaythai fighters wear a combination of boxing and martial arts equipment with some ceremonial accessories. Where fighters once wore strips of horse hair, and in some cases, hemp ropes or strips of cotton with ground glass on their fists and feet, they now wear boxing gloves and cloth strips wrapped around their upper arms. 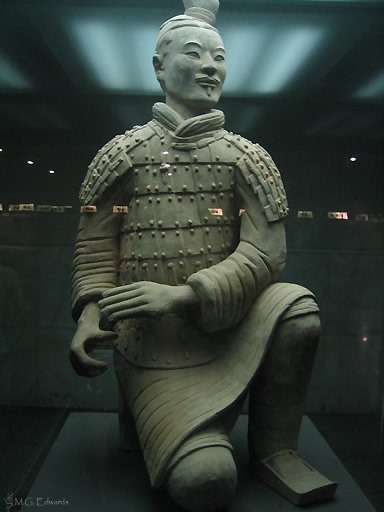 Fighters used to wear groin guards made from tree bark, sea shells, or coconut shell held in place by a strip of cloth. 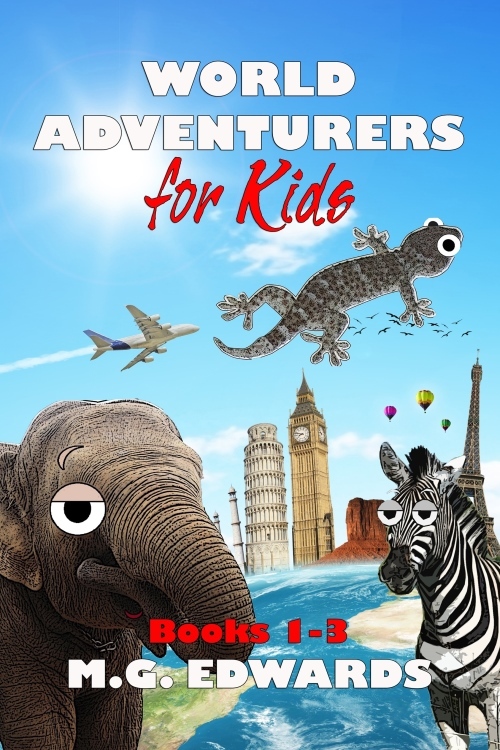 Later, they wore a triangular-shaped red or blue pillow, and later still, a groin box. In the 1930s, kicking or kneeing the groin was banned, and fighters donned the colorful red and blue boxing shorts worn today. 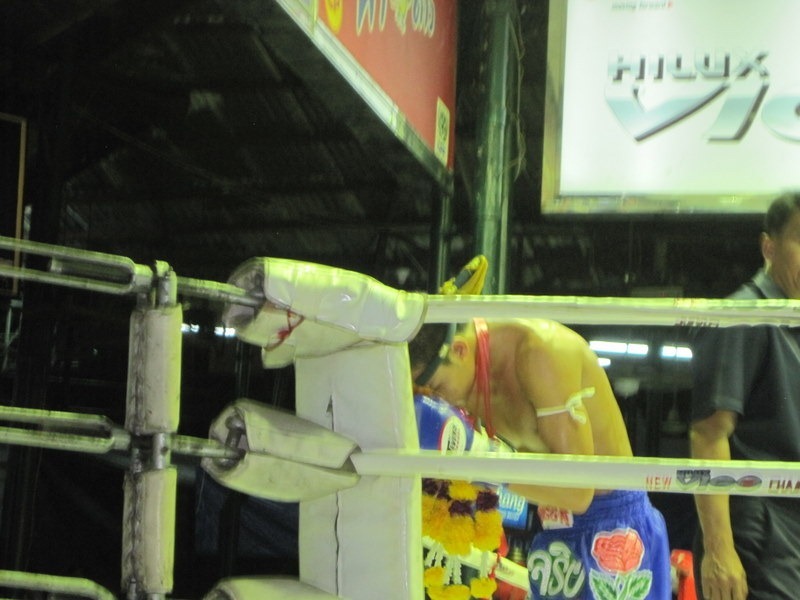 Each muaythai bout begins with a short ceremony with Buddhist rituals. 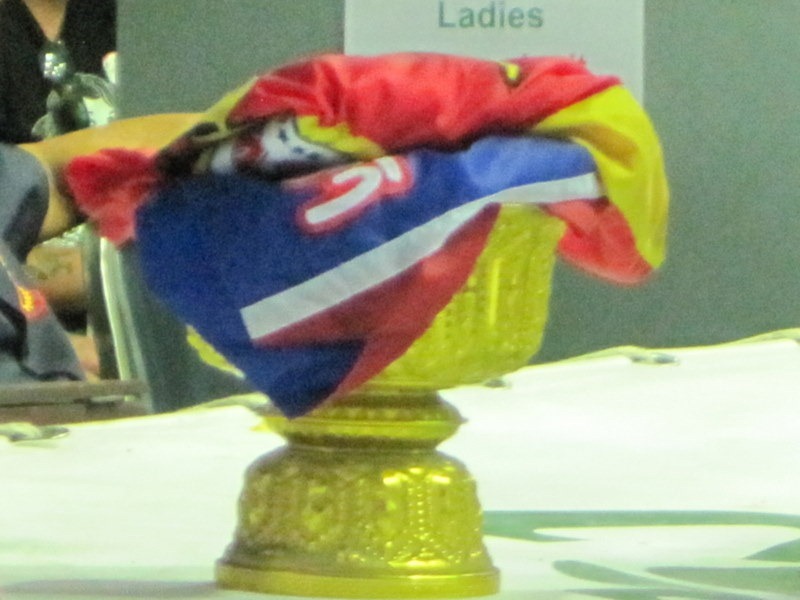 Fighters remove their bright red or blue ceremonial robes and bow, pray, and walk around the ring, kissing and bowing to the posts in each corner. They walk to the center of the ring, remove their neck wreath and ceremonial headband, and begin to stretch with dance-like movements. When the bout begins, the fighters wear only boxing gloves, shorts, shoes, socks, mouth guard, and the cloth strips on their arms. 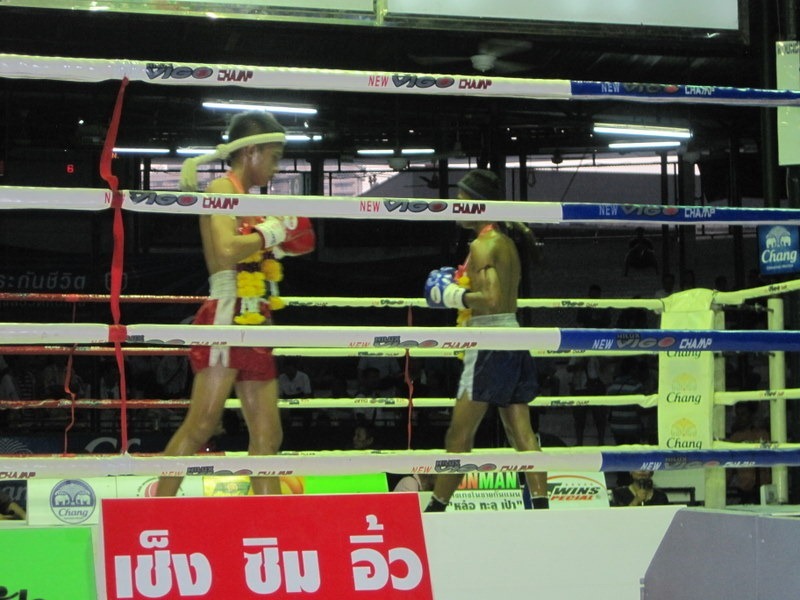 Muaythai bouts feature five three-minute rounds with two-minute breaks in between. 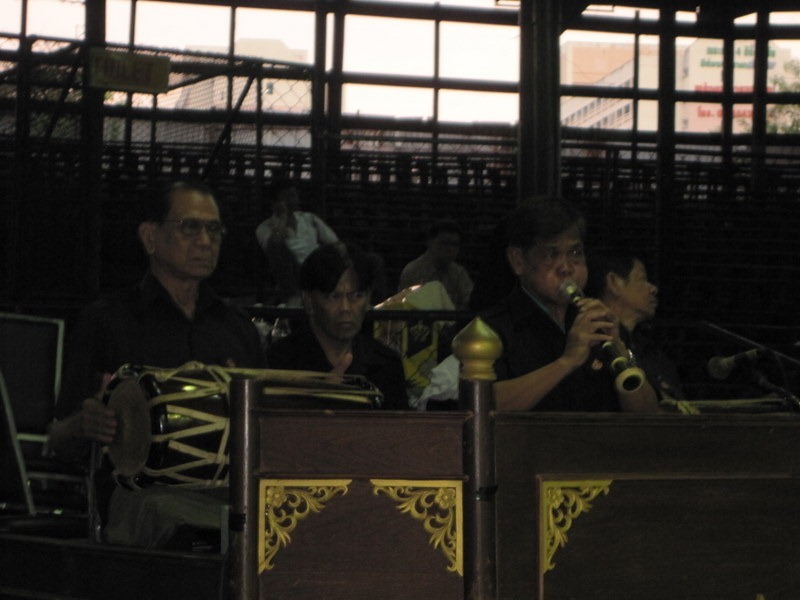 During bouts, live musicians perform traditional Thai music, a cacophony of sound dominated by the taphon drum, finger cymbals, and an oboe-like instrument called a pi. Judges determine the winner based on how well fighters attack their opponents and defend themselves. Winners are awarded a trophy. Traditional Thai music performed during muaythai matches. 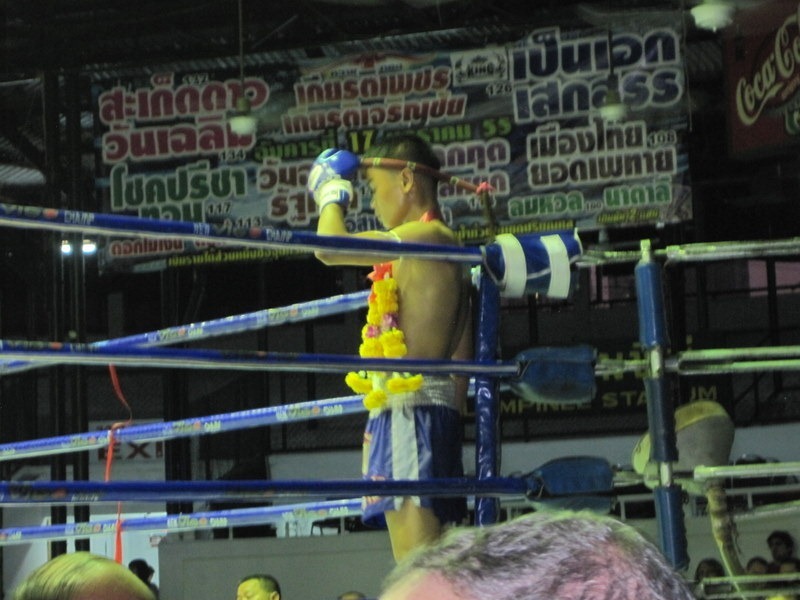 I enjoyed my first live muaythai match. I saw amateur bouts between teen-aged fighters, who went four rounds instead of five, and some professional fighters in the lightweight divisions. I was fascinating by the traditional muaythai demonstration during intermission. 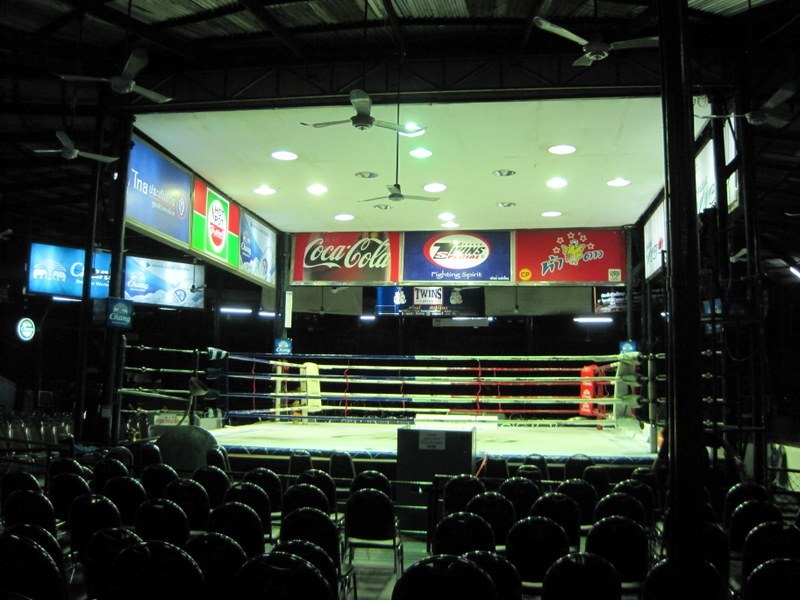 Prices for the Saturday night fights cost 2,000 Thai baht (about $65) for ringside seats and 1,500 baht ($50) for general admission (standing or sitting on the concrete floor only). Getting unsuspecting customers, mostly foreigners, to upgrade to ringside seats was a trick the box office used to fill seats. Those in general admission used chairs and had fine views of the ring. The crowd was small but lively; more spectators poured in later for the professional matches that were broadcast live on national television. Although most muaythai fighters are male, women also participate in the sport. 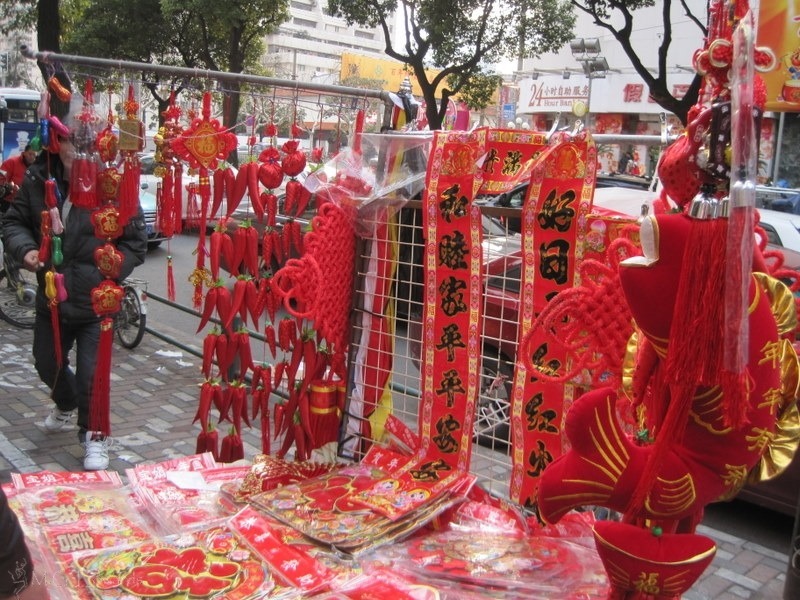 Tradition stipulates that women and men fight separately. 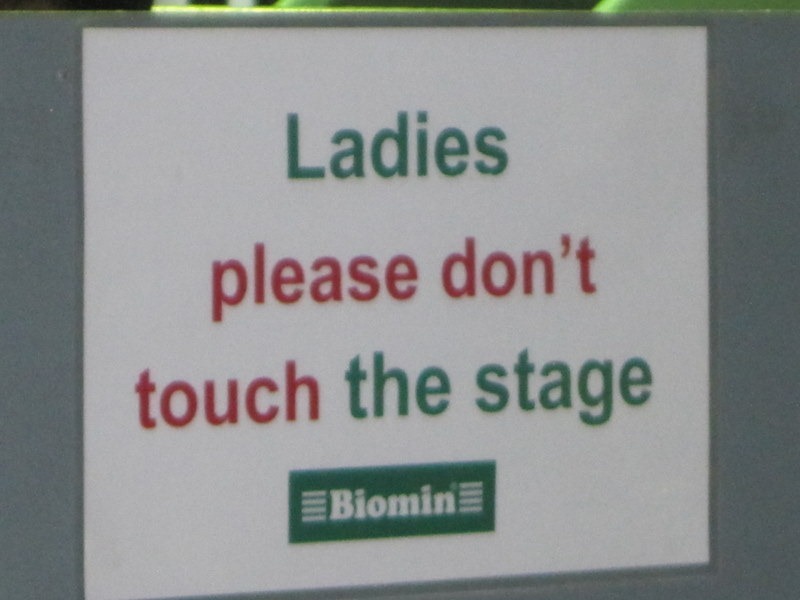 The ring in Lumpinee Boxing Stadium had a sign that read, "Ladies Please Don’t Touch the Stage." If you’re visiting Thailand for more than a week, you might find watching a muaythai match an interesting alternative to the usual tourist activities. 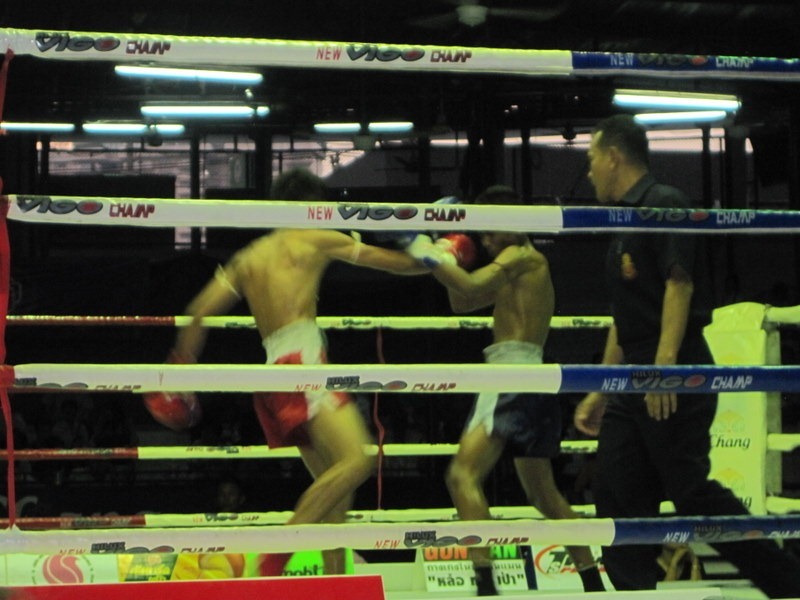 Thai boxing is an entertaining way to experience an event ingrained in Thai culture. I took my second Korean language progress test today. 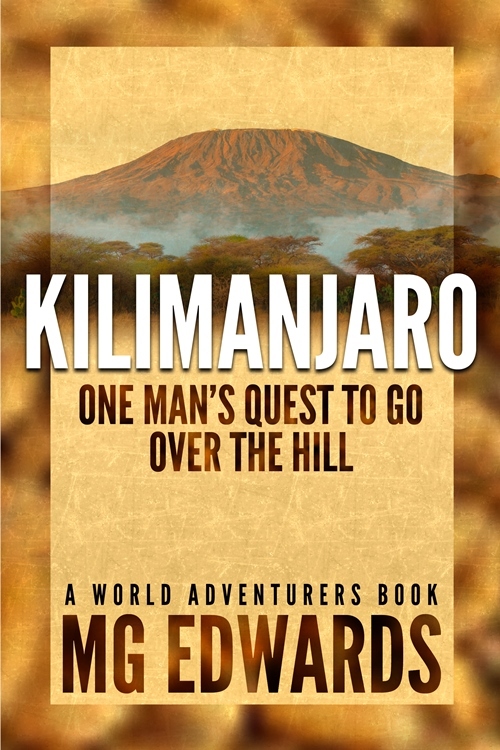 It was something I had been anticipating for over a month and worked hard to prepare for. I did fine, and my test score was around where I thought I needed to be at this point in my testing–at the 1+ level in speaking at 24 weeks (on a 0-5 scale). Overall I did OK on my exam. I used complicated vocabulary well, and my sentence patterns were decent. I made some mistakes. My fluency is lacking, and I don’t have a large vocabulary. My ability to talk about complex concepts is still very limited. I also misunderstood some directions on the interview portion of the exam and took a minute to recover. That was one of the lowlights. On the other hand, my freeform conversation with the tester was great. The testing observer confirmed these results with me, but apparently the tester did not think I did too well. That’s a little disconcerting. I know I need to buckle down and work harder–and smarter–but I don’t know what gave them the impression I didn’t do so well. I haven’t have a chance to talk to them yet. They talked to my wife, who was a bit alarmed because she did not talk to the observer who graded me and thought I had bombed the test. I believe I’m close to where I need to be, but I also know I need to work harder because the learning curve will continue to grow steeper. Unfortunately, I’m not gifted at learning languages. I do fine, but I have to really work hard when learning a foreign language. I have to work at learning technical subject. 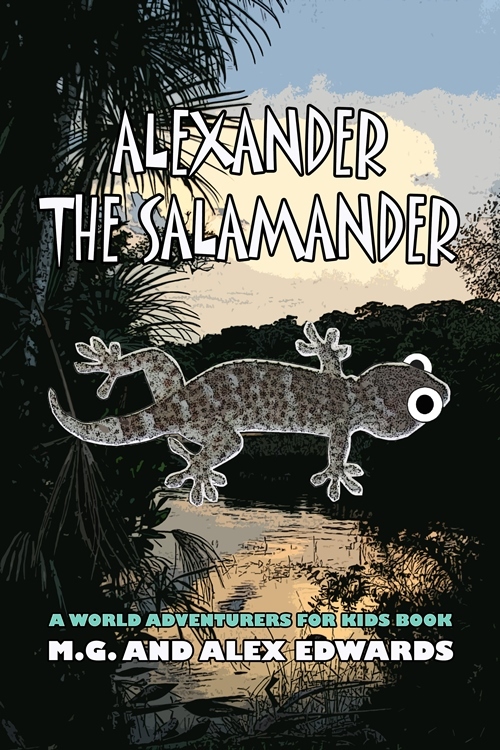 Language development is very technical because all languages are built on a set of grammar and pronunciation rules. 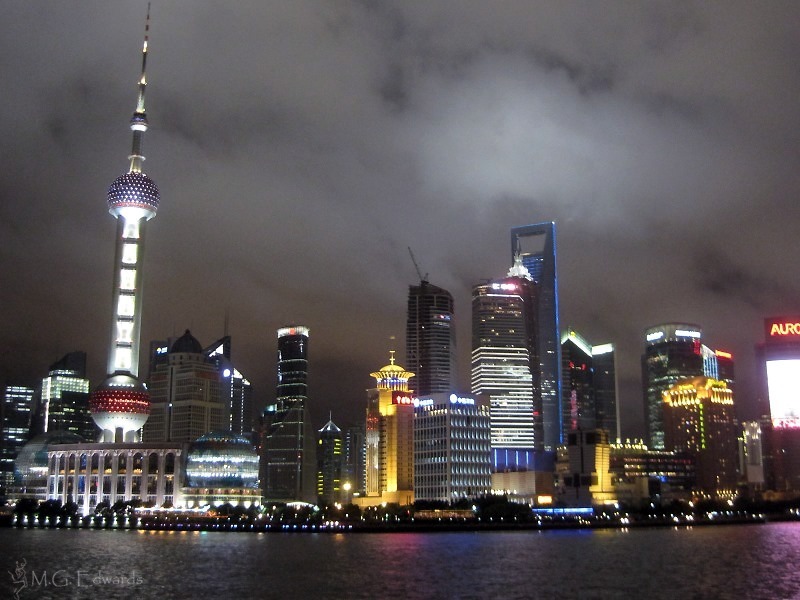 Some universities compare the ability to learn foreign languages to learning mathematics. 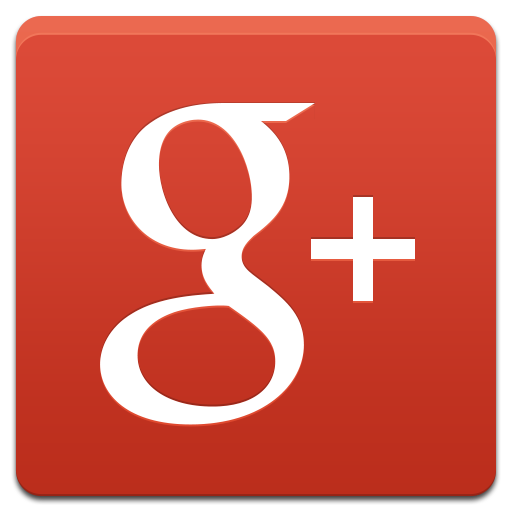 I like numbers and languages, but I am not inherently a math person–nor apparently am I a guru at learning languages. 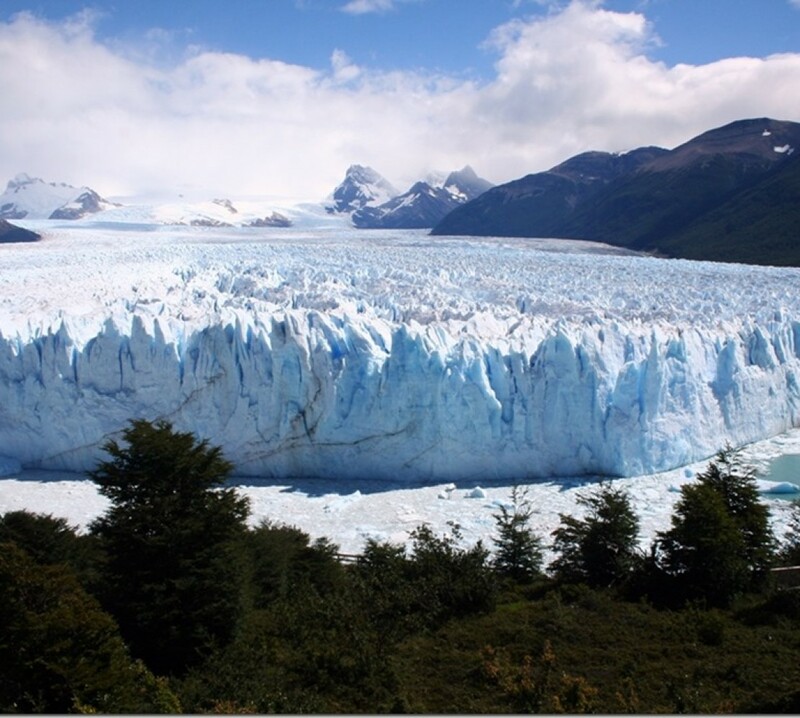 It’s a necessity though in my field and will help me communicate as I travel around the world. I’ll learn, but it won’t be easy. Tomorrow I’ll go to the tester and find out what’s on their mind. 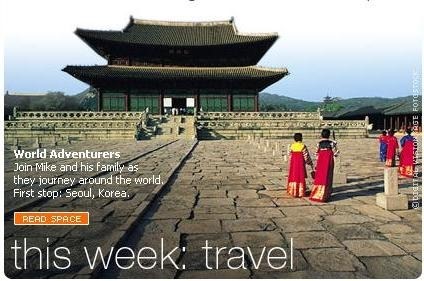 I want to make sure I know their personal assessment of my Korean ability. I also gave the testing tape to a third-party to review for their feedback. I want to make sure that all instructors in the program know where I am in Korean and will give me the help I need to get to where I need to be before I finish the class.